Home > Adhesives > Foam Pads. 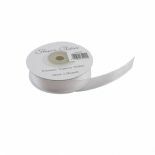 Here we have UK Card Crafts White 5mm x 5mm x 1mm Foam pads which are ideal to use on all kinds of craft applications Where a 3D finish is required. Cardmaking, scrapbooking, Home & around the office. Double sided & acid free. Thickness is 1mm. 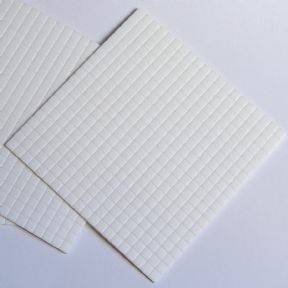 In this pack you get 400 sticky foam pads which are 5mm square. 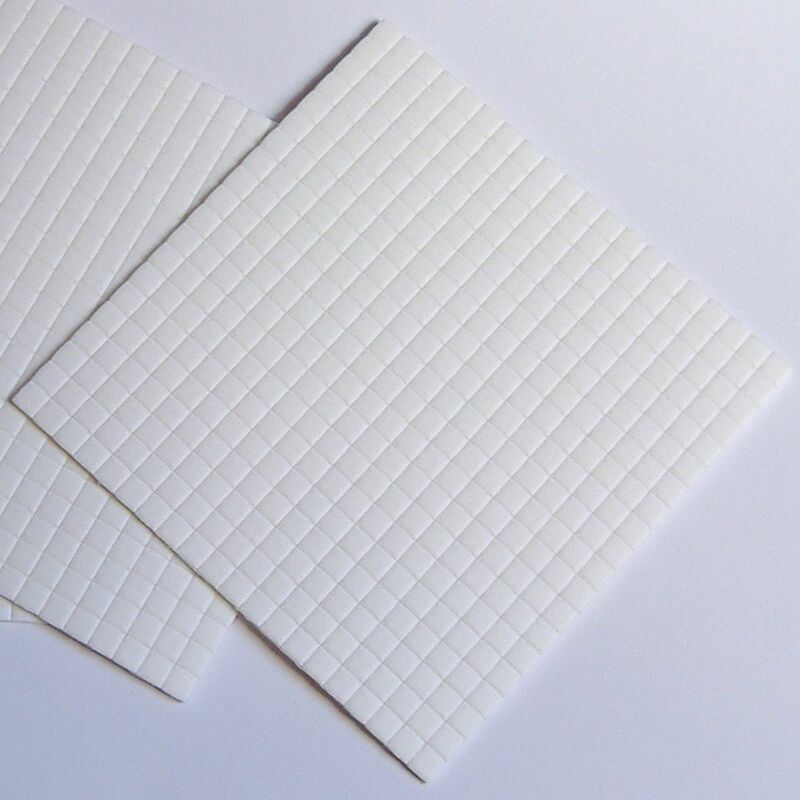 If you're interested in ordering a large trade quantity of this item (5 X 5mm x 5mm x 1mm Sticky 3D Foam Pads, Double Sided Adhesive - UKCC0013) then email us and we will send you a quote. Please note that this is not possible on some items. Please include the quantity and item(s) in your email. All quotes are sent via email. You can use the "contact us" form on this website for quotes.